CBD and Epilepsy – How does it work? Recently, epilepsy and CBD have been in the news as a result of the FDA finally approving a CBD based medicine for epilepsy. The medicine, Epidiolex, has been shown to reduce seizures and return a few children to near-normal function. Most significantly the drug is targeted towards those suffering from Dravet syndrome. Dravet syndrome is a rare genetic condition that usually shows up in infants, starting with fever-related seizures and progressing to other, more severe seizure types. However the drug is estimated to cost patients a whopping $32,000 a year for treatment. Although this is a great step towards federal deregulation of CBD Oil, it proves yet again that big pharma companies are missing the point. Patients need affordable and accessible care. Thanks to organizations like The Epilepsy Foundation, a group of parent advocates that believes cannabis should be a valid treatment option for physicians and patients dealing with epilepsy, action is being taken to encourage the FDA to deregulate cannabis so that it can be utilized in the form of CBD Oil for treatment and promote increased clinical trials and research surrounding the affects on epilepsy. Our family started the search for a cure to epilepsy when we realized Sasha, our lab beagle mix, suffers from cluster seizures. Before we found CBD, Sasha was on a mix of traditional epilepsy medicines including keppra and phenobarbital, but still suffering up to 10 seizures in a 24 hour period. Thanks to CBD, which she takes twice a day, Sasha has maintained a seizure free life and has benefited from increased energy. But you may be wondering how and why CBD and cannabidiol works with epilepsy and the nervous system. Let’s break it down, starting with what epilepsy is followed by how CBD counteracts it. Epilepsy is a chronic disorder that causes unprovoked, recurrent seizures. A seizure is a sudden rush of electrical activity in the brain and can happen to animals and humans. Epileptic seizures are caused by abnormal electrical discharges, or misfiring, among brain cells. This misfiring results in convulsions of the body, sometimes severely altered senses, and often the loss of consciousness. Epilepsy itself may be caused by viruses, head trauma, or even a hormonal imbalance. Often, however, the cause of the condition is idiopathic, meaning it is simply unknown. More importantly, no two seizures are identical. Seizure can vary in length of time and level of convulsion. The two main seizure types include Generalized seizures, which affect the whole brain, and Focal seizures, or partial seizures, affect just one part of the brain. 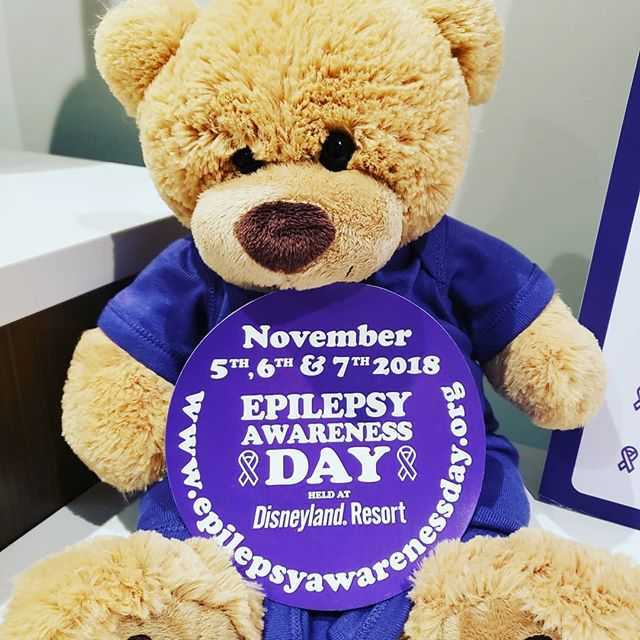 Approximately 50 million people are living with epilepsy around the world, making it one of the most common neurological ailments found in humans. CBD or cannabidiol, is one of the most abundant molecular components of the cannabis plant second to THC. WIth zero psychoactive effects, CBD oil has proven to show positive anticonvulsant properties by targeting different neurological receptor systems, including the endocannabinoid receptors, calcium ion channels, glutamate receptor antagonists, sodium ion channels, and the GATA system and receptor agonists, in the brain. The brain contains large numbers of highly specialized cells called neurons. Each neuron connects to many others through structures called synapses. These are sites where one neuron communicates to another by releasing chemical messengers known as neurotransmitters .